Historic monuments, unique churches, and magnificent Roman backdrops turn your visit in the romantic Moselle town into an experience you won’t forget. 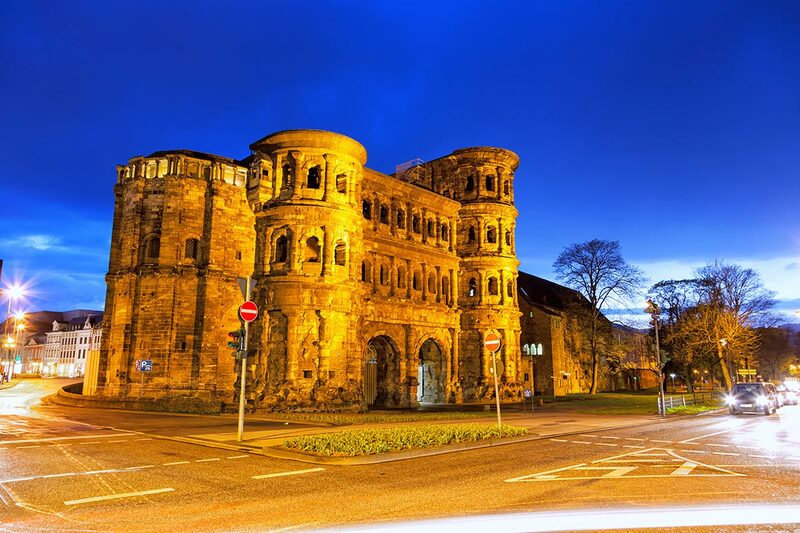 Trier offers 9 UNESCO world heritage sites. Especially the Roman Amphitheatre, the Imperial baths and the Roman Imperial Throne Room have shaped the town. Enjoy the pulsating life of our town – be it in one of the numerous street cafés or while shopping in one of the many attractive boutiques and specialized stores.